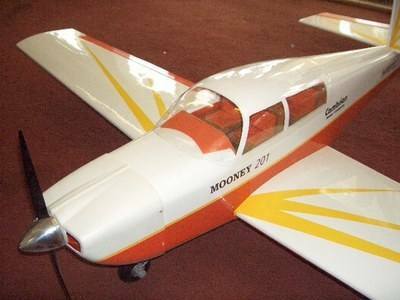 The Mooney is a near scale model of the American four seat executive aircraft. 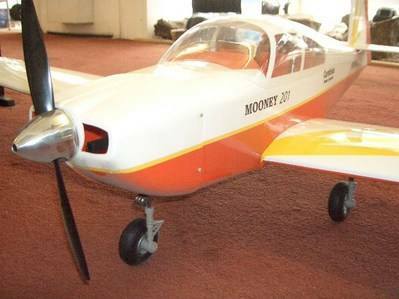 An excellent all round sports model with good small field performance that looks just a little different in the air. The kit contains: Pre-cut ply and balsa parts. 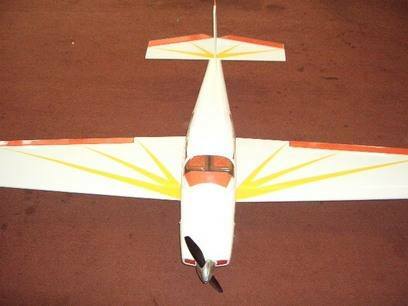 Pre-shaped leading edges,rear spars and ailerons. Veneered foam wing panels. 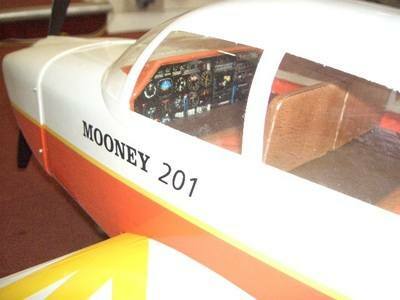 A large one piece, moulded canopy, cockpit interior and moulded cowling. Pre-formed undercarriage, motor mount, control cables and all fittings and linkages. A full sized pan and instruction book. 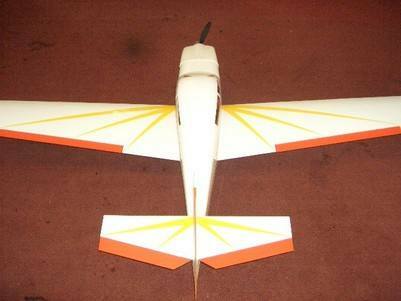 Average flying weight 5lb 6oz. For .40 2 stroke or equivalent 4-stroke motors.